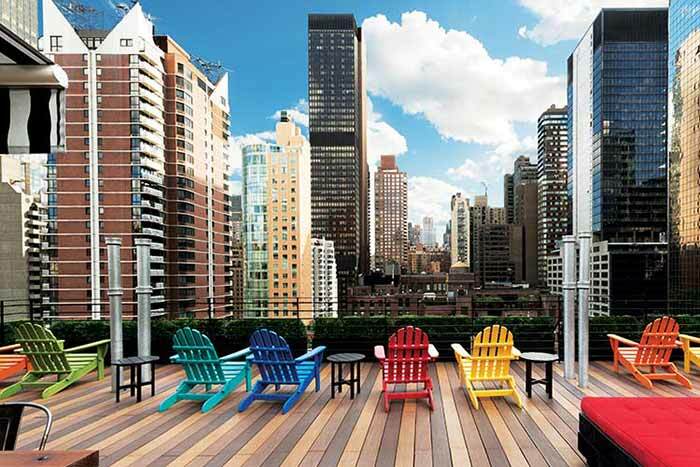 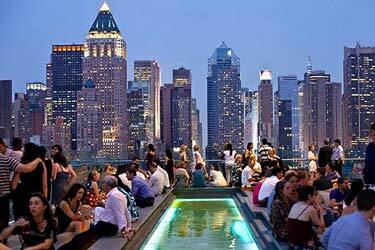 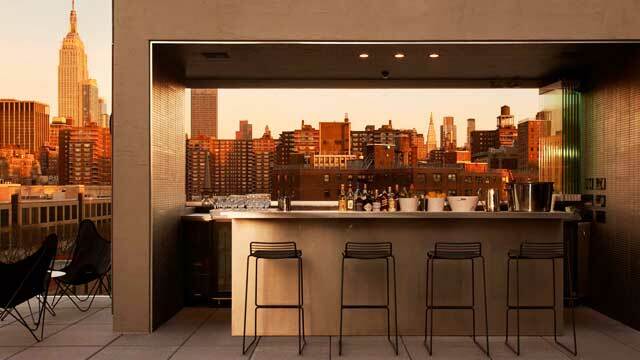 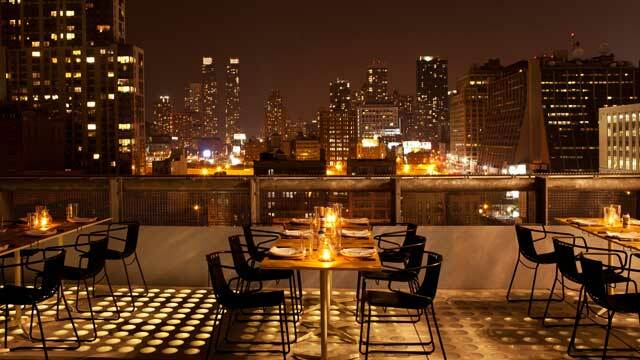 La Piscine rooftop bar is located at the roof of Hotel Americano in the Chelsea district of Midtown Manhattan. 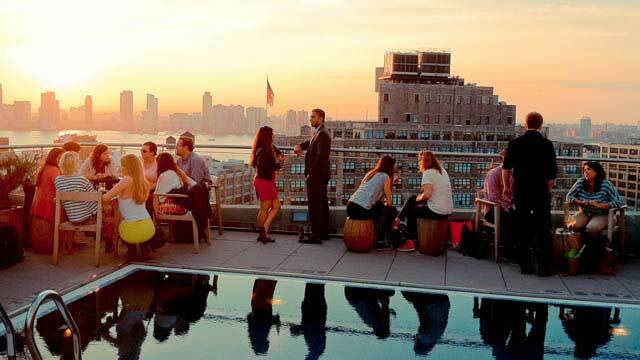 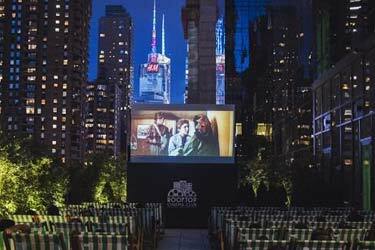 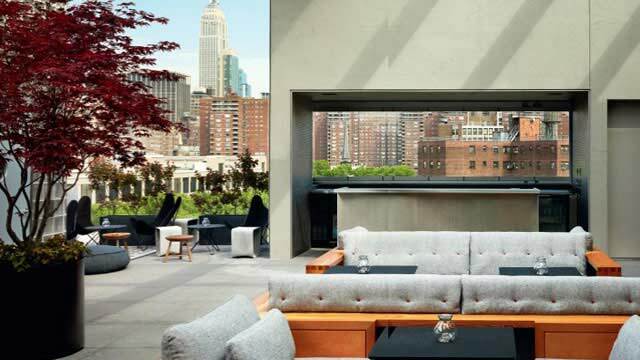 This NYC outdoor resaturant and cocktail lounge offers stellar views, both towards Manhattan and the Empire State Building and over the Hudson River. 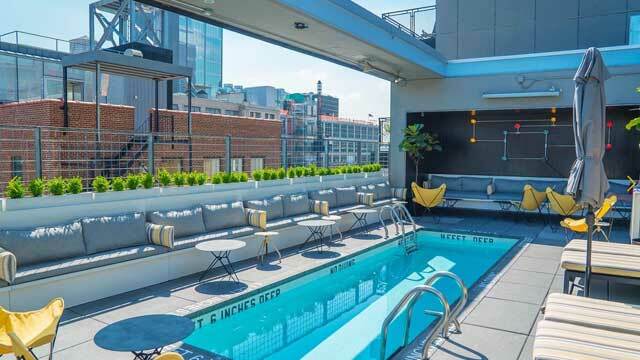 Very stylish and large terrace, with dining areas, lounge areas and even a small rooftop pool, available for a daytime dip or some poolside drinks. 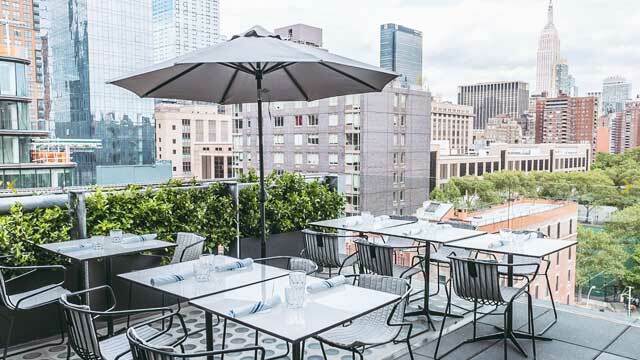 The menu at the Hotel Americano rooftop offers fresh, coastal Mexican food, like different tacos and meat / fish from the grill. 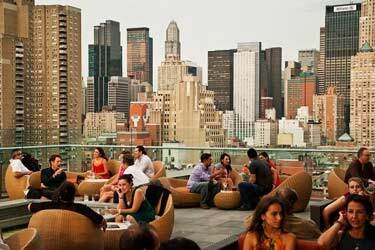 There is also a good set of Margaritas, specialty cocktails, tequila, mezcal and a range of cervezas. 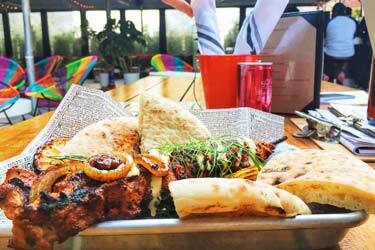 The Mexican influences are clear in both food and drinks. 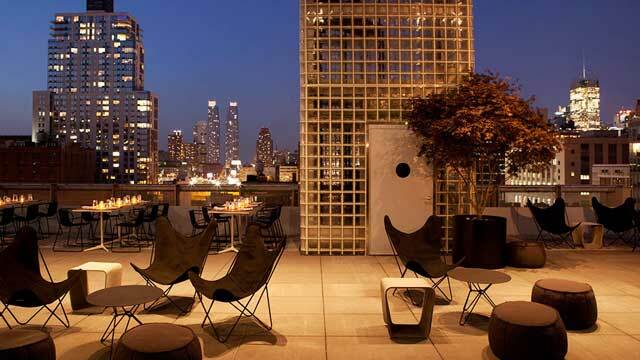 The decor at La Piscine rooftop is, like the whole hotel, modernly hip and minimalistic. 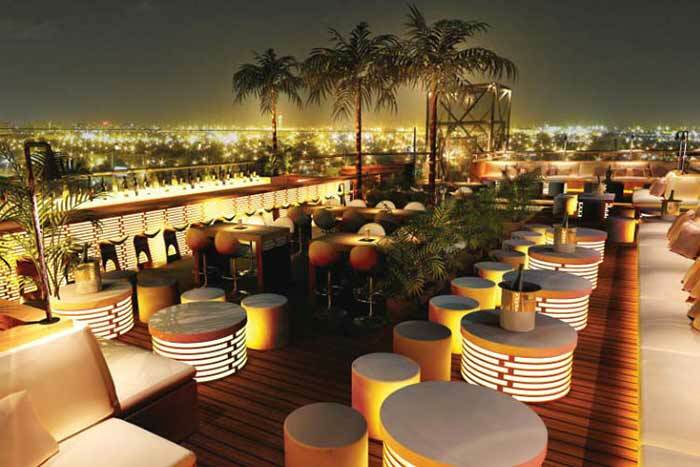 The ambience is however not that minimalistic, usually offers a great and unpretentious atmosphere with a diverse crowd. 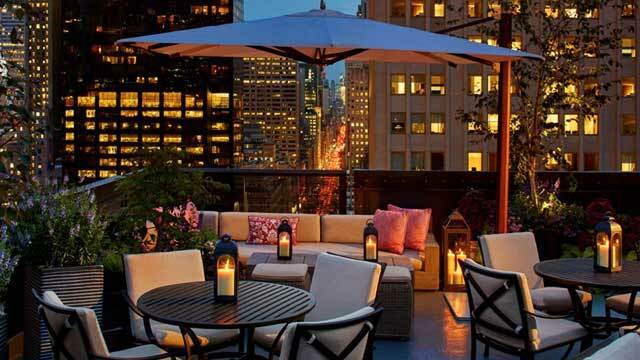 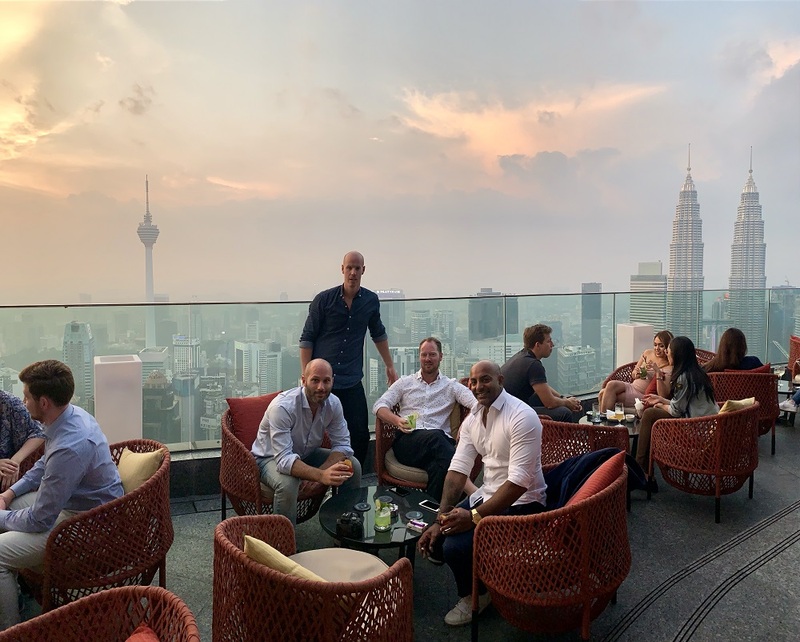 Perfect rooftop bar to visit for a relaxing summer night dinner with friends, sharing some Mexican dishes, toast in tequila and enjoy the atmosphere. 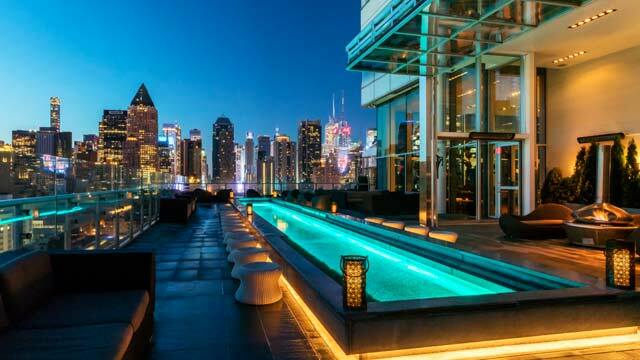 Or some poolside lounge cocktails, just be aware that the pool is both small and popular, so don't expect to do any laps. 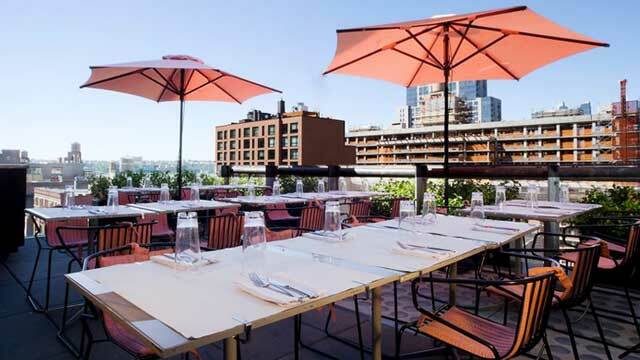 La Piscine NYC is clearly best for a visit on a sunny summer day / night, but do also keep open in winter thanks to a clear cover. 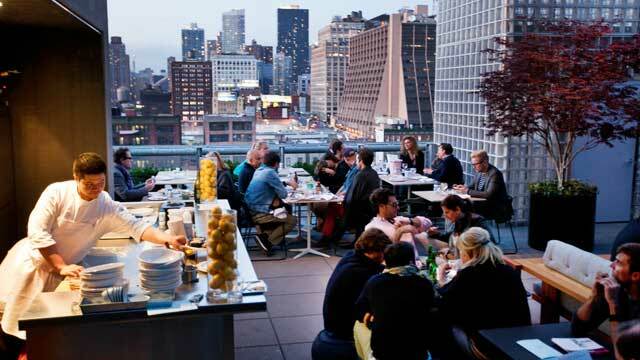 It is also quite popular to hire for private events, so try to make sure it is not booked before a visit.